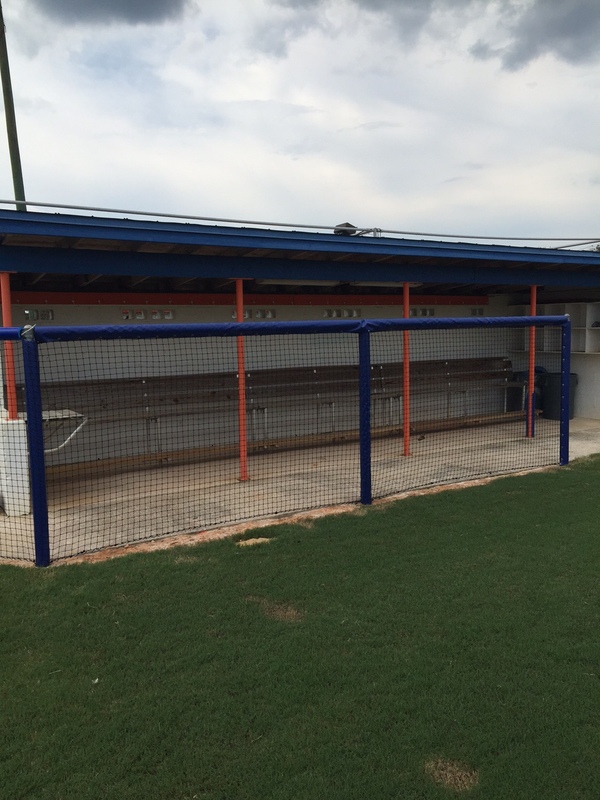 Call for info on our fully customizable dugout protection netting systems! Keep your players Safe! Our system will meet your needs and then some.